Thanks to all of you, last summer was a busy one at the shop and as September crept closer we were all in need of a little reward. What better way to do it than with a riding trip to Revy? 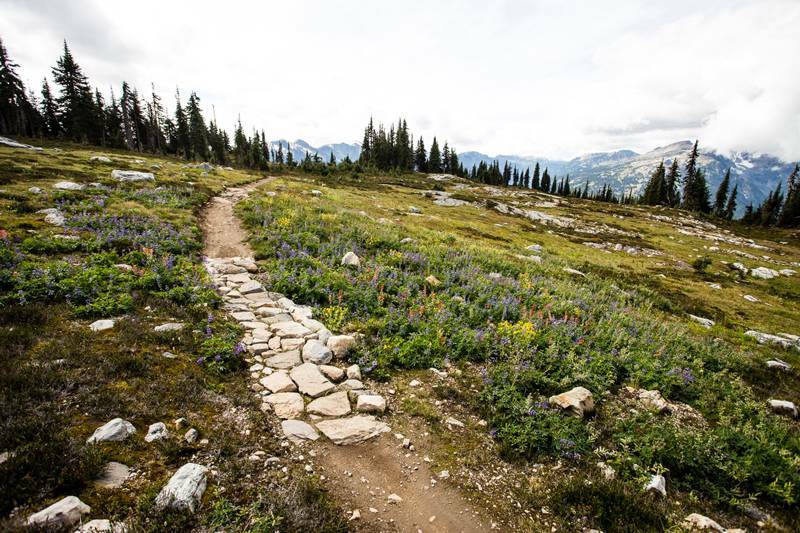 Revelstoke, BC is one of my favorite places to ride - wet forest, loamy dirt, roots, rocks and steeps! Pretty much the opposite of the Okanagan and it’s only 3 hours from Kelowna. 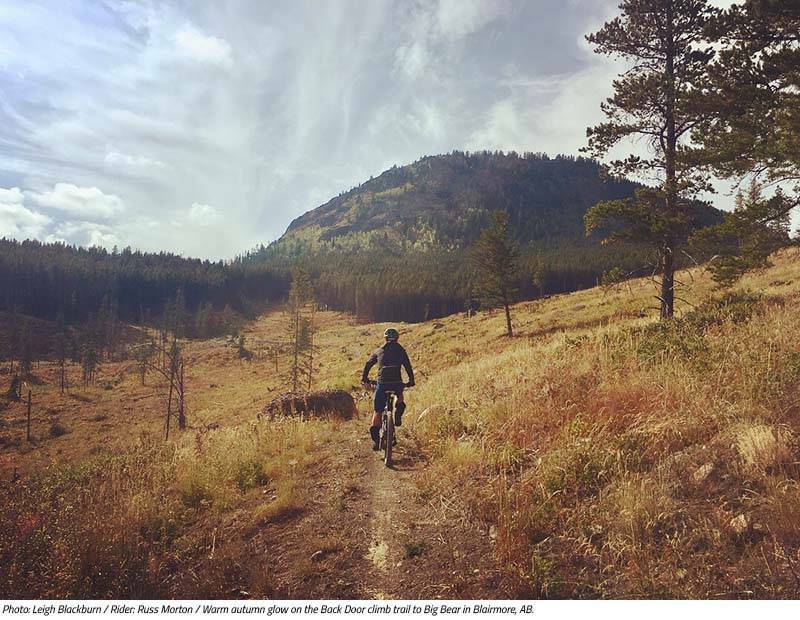 Most of our staff have ridden in Revy, but some hadn’t really explored the bigger rides or shuttle areas like Frisby/Ultimate Frisby, Martha Creek and Boulder Mountain. So, we booked some rides with Wandering Wheels, set up an Airbnb for the weekend and drove everybody out to the 'Stoke to shred, drink some beer, and eat all the food. And take pictures...lots of em...click on to see 'em. 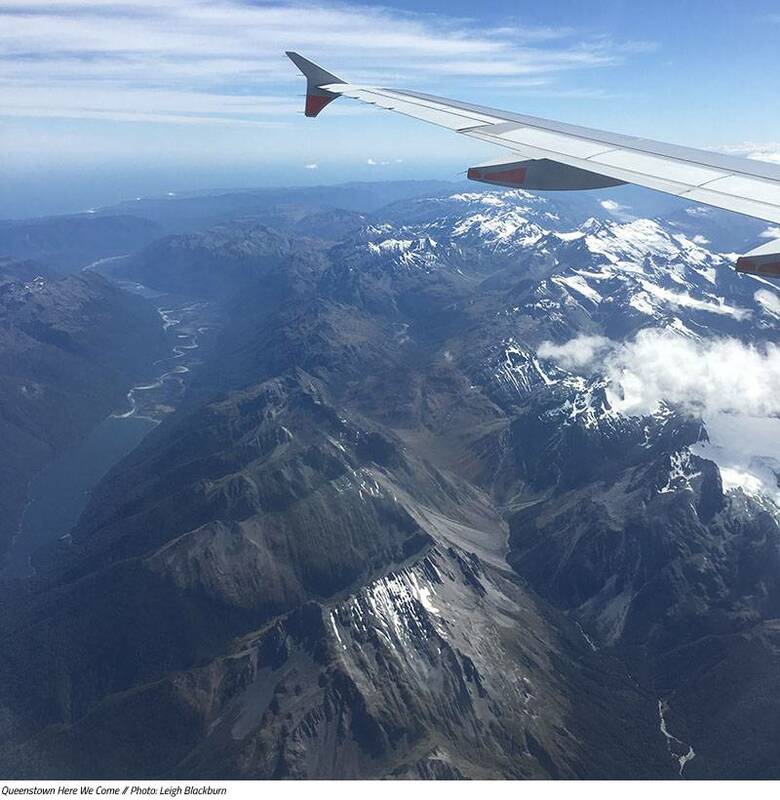 Still buzzing from our escapades in Derby, Tasmania our now, group of four, were moving on to the land of the Aotèaroa. This would not be a maiden voyage for any of us. 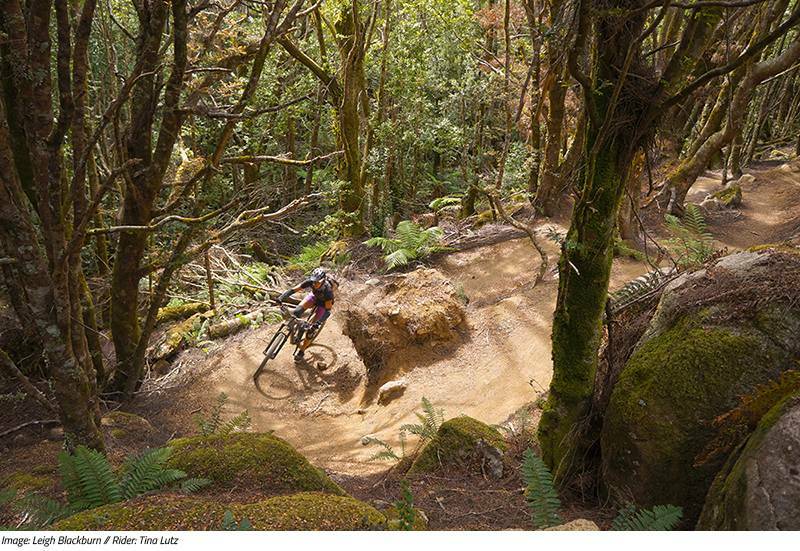 It’s a place that we never seem to cross off our to-ride list; in New Zealand, there’s always another adventure. In fact, this was my fourth time visiting, and I’m sure that with my insatiable lust for life on two wheels, the growth of our sport, and the on-going construction of new trails, it will not be my last. BC, in November - ugh. For many of us, the riding season is coming to a close, but not for ALL of us. Sovereign Cycle team rider Jillian Thatcher got it right. She packed up her bike and headed south. Why? Because it's summer somewhere - Sedona, AZ to be exact! 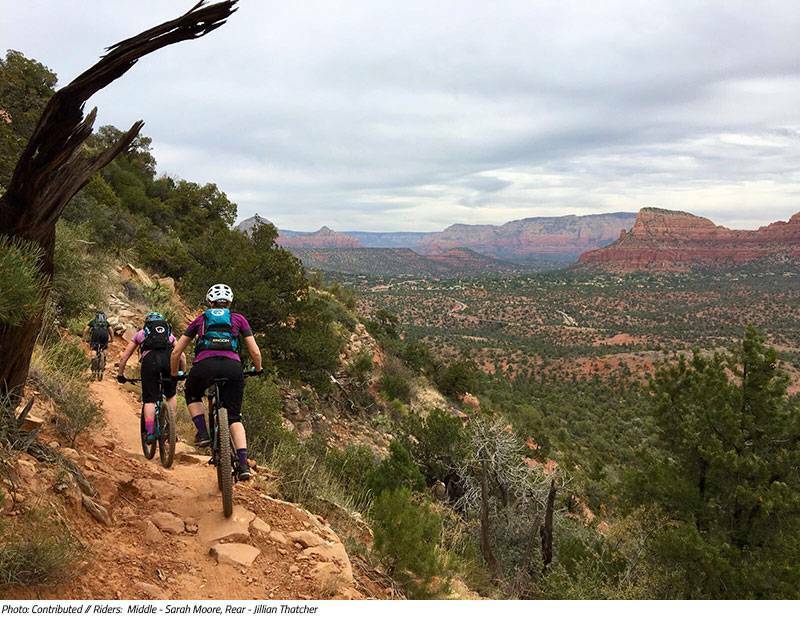 Here's Jill's take on extending the riding season with insight on biking, eating, sleeping, and repeating.